Want to work for a year in industry? At the School of Earth and Environment you'll have the opportunity to take part in an industrial placement year - a way to get work experience in the Environment industry. A year’s work placement – whether with a commercial company, an environmental group or a government agency – is a fantastic way of exploring both your own strengths and the realities of working life, plus a work placement can dramatically improve your career prospects. With support from the Careers Centre, academic staff, employers and former students to ensure you are armed with key skills required for employment, you'll get advice on setting up your work placement and support during this year plus a visit during your placement in the UK, or arrange Skype meetings if you choose to work overseas. 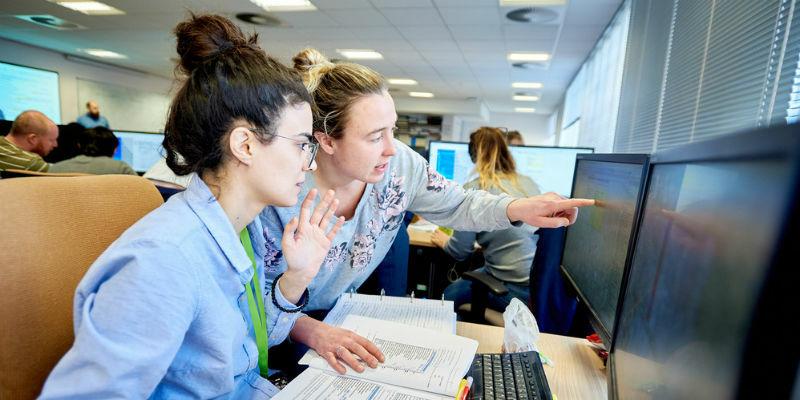 Organisations providing placements for our environment students have included local city councils, regional development agencies, environmental consultancies and international financial and IT companies. Our geology and geophysics students have carried out placements at international mining companies, engineering geology consultancies and both geophysical services and petroleum companies in the oil industry. Once you’ve enrolled on to a three-year degree, you can register your interest to spend an additional year in industry before returning to Leeds to complete your final year of study. This is a great way to improve your employability by gaining valuable hands-on experience and developing a range of new and transferable skills. The marks you achieve in your placement do not count towards your final degree grade. However, you must pass the year in order to obtain ‘Industrial’ in your degree title. Leeds was ranked in the top 30 in the world for the quality of its partnerships with employers. We have more than 650 graduate recruiters visiting campus each year and long-standing partnerships with firms, including Marks and Spencer, Procter & Gamble and Rolls-Royce, Arup Asda British, Environment Agency, Getech, Hilton, Mott Macdonald, Panasonic RSPB, Samsung, Sony, Yorkshire Water, Unilever and Vauxhall. 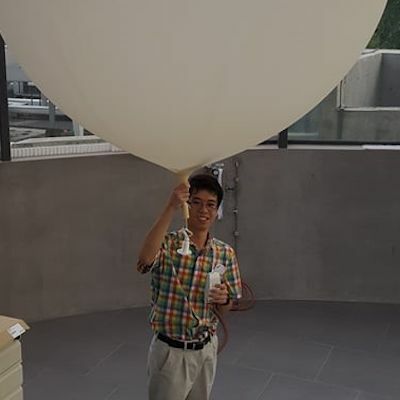 "I am currently working on a project that involves analysing the relationship between various atmospheric variables and the different spatial and temporal rainfall patterns across the island. I have been able to observe all the theory that I learned in class, which is put into practice through the different operations at my office - especially the daily weather forecast briefing."